To offer an alternative to the sirens of the world, Mercy River once again delivers an album that provides inspiration in a unique and magical way. 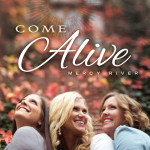 Whitney Permann, Brooke Stone, and Soni Muller join their voices together to create stunning harmonies and share their love of the gospel through song. With 13 children between them, the three moms who form Mercy River have made time to create and share their love of music with the world. 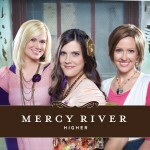 Mercy River met while singing in the Jenny Phillips Choir and has released four albums since 2008. They are a beloved part of the Time Out For Woman tour and have spread their message of peace and hope all around the nation. 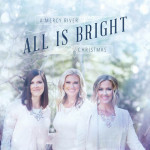 Known for their bubbly personalities, Mercy River is taking the LDS entertainment by storm.